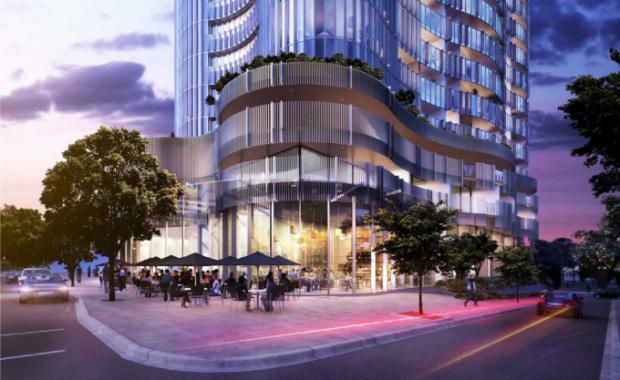 Developer Urban Construct has submitted a new DA for part of its stage six tower development at at 44 Ipswich Road and 79 Logan Road, Woolloongabba. The DA is for a 14 level residential tower located at 44 Ipswich Road. The change request relates specifically to the Development Permit for Tower A1 on the Ipswich Road site and the Development Permit for Tower B1 on the Logan Road site.